I am proud to announce that my KUOW Radio News Feature Story, This is What a Concussion Sounds Like, won runner-up for Sports Audio Reporting in large newsrooms at the Northwest Excellence in Journalism Contest. The Northwest Excellence in Journalism Contest gives awards for Region 10 of the Society of Professional Journalists. 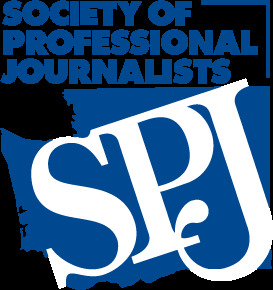 Region 10 encompasses Washington, Oregon, Montana, Idaho, and Alaska and awards are given to the winners and runners-up in each category and newsroom size..